Foothills helps to make your life easier by taking the hassle out of painting. More than likely you have experienced the frustrations of painting your home. From preparing the paint surface by scraping or cleaning to the tedious process of painting, we help to take all of those frustrations away. Our team of painting experts gives you the ability to kick and back relax while your home painting project is taking place. With Foothills Painting we give you one of your most valuable assets- time. When someone chooses to paint their home, it can take weeks and months depending on the project. This takes you away from the things you need or want to be doing. We give you the freedom to continue your schedule while we complete the painting project. We are fast, efficient, but give you the quality you expect. "My house looks wonderful! I am very impressed with the way things were handled and with the professionalism of the painters. They arrived on time each day and cleaned up any mess before leaving. They were extremely polite and respectful. I enjoyed getting to know them." As painters in Lafayette, we provide a professional experience and a quality painting service with a strong focus on satisfying our customers. Our painters are experienced, professional, pay great attention to detail and provide a quality high-end painting service at affordable prices. We combine quality workmanship, superior painting knowledge, and affordable prices to provide you with a great painting service. We have the experience and resources to help make your painting project run smoothly. We can ensure a job is done on time. Working with us involves a carefully planned series of steps from a free estimate, set up, careful preparation, quality painting and detailed clean up. High-end quality painting service, superior knowledge and affordable prices to provide you with the best painting service in the area. 2 and 5 Year Warranty- Our warranty is all inclusive. If you noticed any problems with the paint job, then we will get your house fixed free of charge. 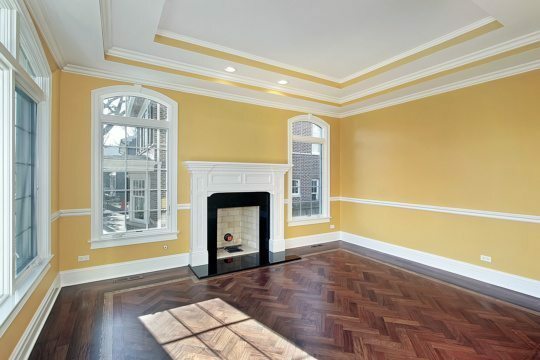 Interior painting and exterior painting service for both residential and commercial. Contact us today for a free painting estimate. 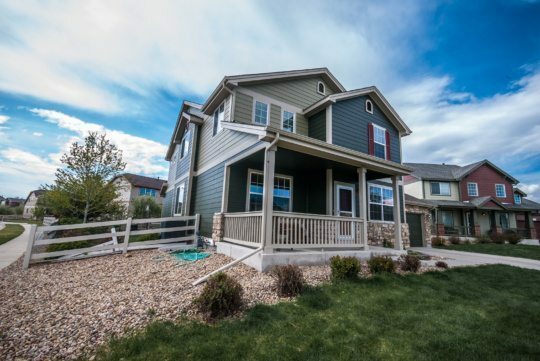 Foothills Painting- A part of our mission for Foothills Painting is to provide the highest quality of painting services for the residents of Lafayette combined with a strong focus on customer service. 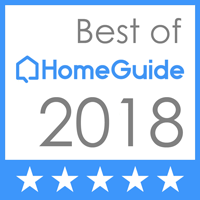 It is our commitment towards excellence in painting and valuing our customers that make us one of the most trusted painting companies in Lafayette and the Northen Colorado region. Listening to Your Needs- Work with us as your house painter includes a carefully planned series of a step. Our primary focus is to listen to your painting needs. Therefore, our free painting estimate begins with listening to your concerns and what you are looking for with your painting services. Then, we spend time walking through your home giving you our expert painting contractor opinion of how we can help address your painting concerns. 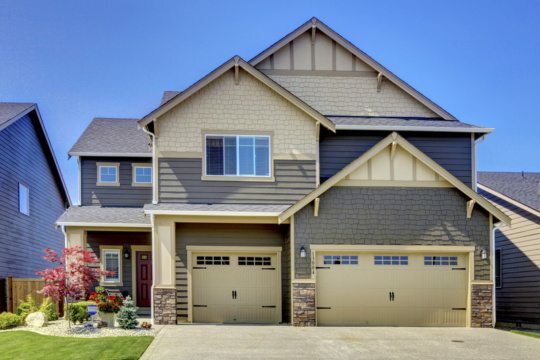 Whether you are needing exterior house painting or interior house painting, we will listen to your needs and help provide a solution to your concerns. Detailed Written Estimate- We focus on providing you with a written detailed estimate for your residential painting making sure that you know there are no hidden costs. We also like to give you different options that meet your budget needs. Following our first visit, we help you with painting colors and setting up an upcoming date when we could provide you with our high-quality painting service. Preparation and Painting- As painters in Lafayette, our goal is to take care of your home by moving furniture, covering your floors with drop cloths, and making sure your home is protected. Following this, we begin the painting preparation for your walls determining if there are any cracks, chipping, and need to cover up any drywall holes. After we have provided an appropriate preparation base for the paint to adhere, we begin our high-quality interior painting or exterior painting services. We will provide one to two coats of paint depending upon the need of your painting project. Completion and Follow Up- Following the completion of our painting services, we will have a final walk thru with each customer to make sure they are satisfied with the final product. After our clients are fully satisfied, we clean up our painting supplies, move the furniture back, and perform any needed cleanup to make sure you home is left the way we found it. We believe that this detailed approach to listening to our customers, the preparation process, and our high-quality painting service is what makes us one of the best painting contractors. 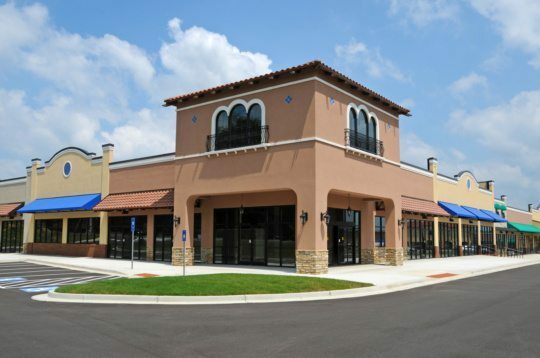 If you are looking for painters Lafayette, then check out our reviews and our portfolio. If you are looking for an interior painting or exterior painting service, then we would love to give you a free painting estimate!